Despite having only been available for purchase for a few hours, two of those four variants are now out of stock. It's easy to see why the $199 model went out of stock so quickly --- it's just so cheap, and it'd make a good computer for those who only need to check their email and go on Facebook. But the i5-powered model is far more expensive at $549, and yet it's out of stock as well. When we checked about eight hours ago, there were 10 units each remaining for the $689 and $789 variants. There are eight more units available of the $689 version, but surprisingly enough, the $789 G2 only has two units left. 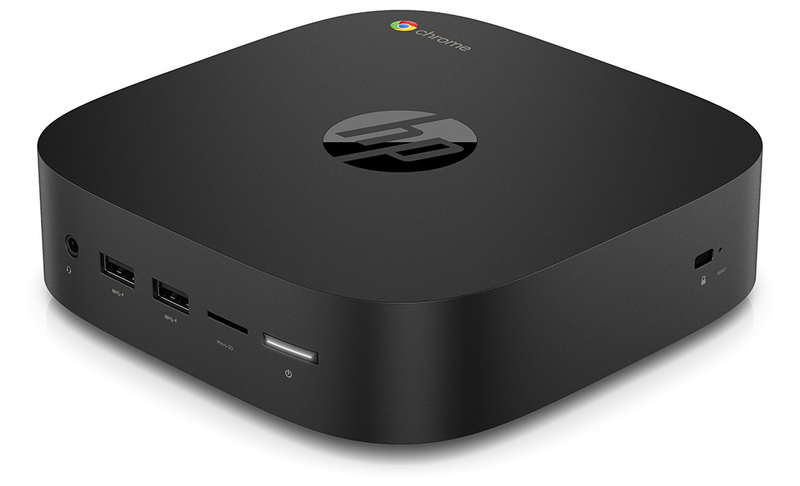 It's worth noting that the HP Chromebox G2 is the first desktop Chrome OS machine to support Android apps, which is a nice selling point. People using the older HP and ASUS Chromeboxes with no Play Store support could certainly have been waiting for this to upgrade, hence why stock is already so low. Of course, it's possible that HP just didn't stock very many, but a lot of $199 boxes were probably sold. I'm also personally quite surprised that eight of the $789 i7/16GB/64GB configs were sold in a couple of hours. 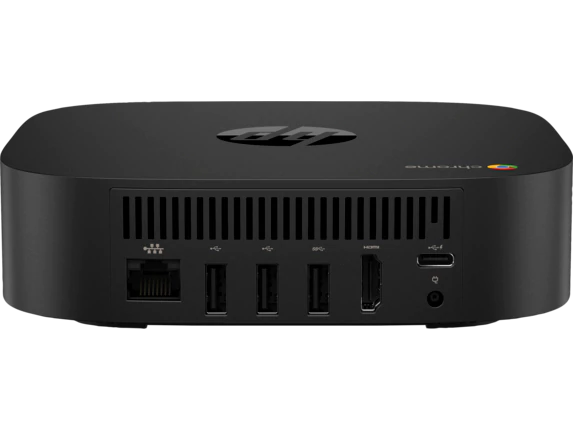 Hit the links above if you'd like to pick a Chromebox G2 up. We'd guess that stock will be replenished in the next few days, so keep an eye on the pages.